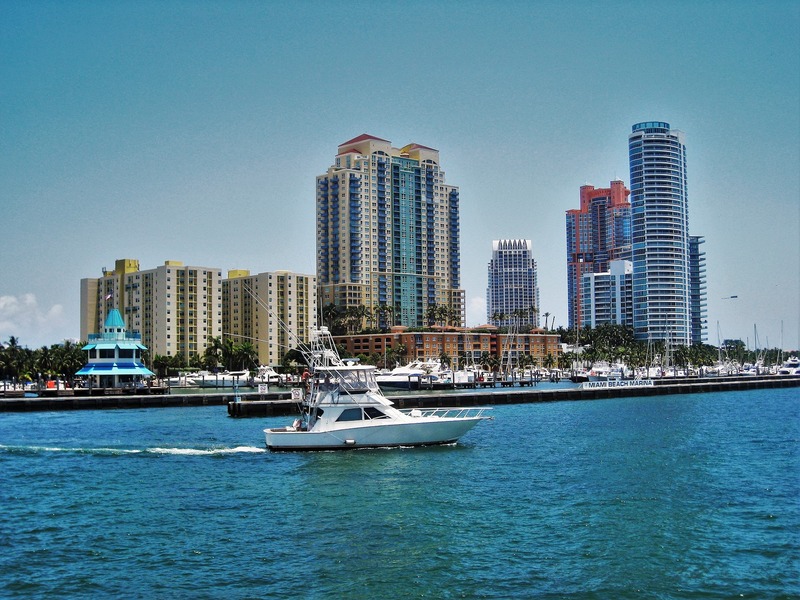 Enjoy Miami on a luxury yacht, visit star island and our prestigious islands, take a closer look into our beautiful downtown skyline, then let us anchor out in your choice of sand bars, Nixon or haulover. Enjoy our water activities while anchored out , hang out in our fiesta island that has a capacity of 8 people, while able to enjoy of your favorite drinks , take off on our luxury jet ski’s and get a closer look into our 3ft of water sandbar. Hungry yet? 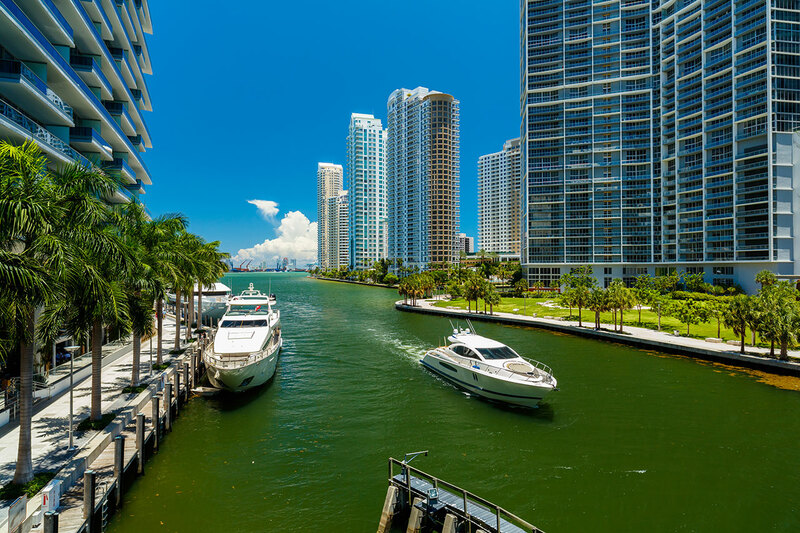 Let us take you into the Miami river where you will see the extravagant brikell area and downtown, reserve seating at any of your favorite restaurant choices, sea spice, casa blanca, garcias, zuma and much more to choices, enjoy desert on the yacht while we cruise away into the sunset. 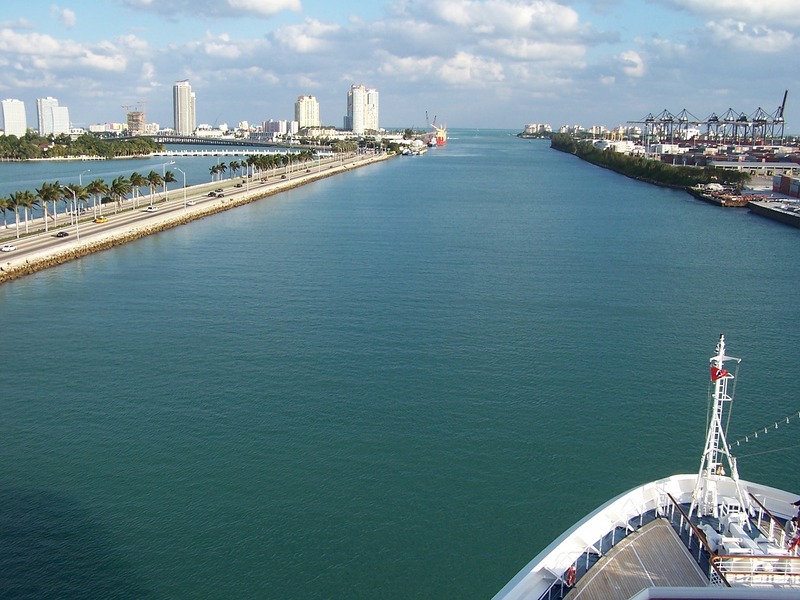 Depending on our starting point, we could begin our cruise by heading south to Miami (the Downtown area) to the lower bay, the portion between Key Biscayne and the Coconut Grove/Coral Gables sections of Greater Miami. We may also briefly tour Bayside Market & Marina along our way which is an open air mall with lots of activity. There is also the option of touring the New River, pass the Epic Hotel all the way up and docking where you may get off for some lunch at one of the many waterfront restaurants. A little further, as we head south, the bay presents us with a wide variety of things to see and do. If we haven’t yet had the opportunity, once we’re south of the bridge we can open the throttles and get up to cruising speed. Not too far south from the Rickenbacker Causeway, off to the right, there’s a local landmark known as Vizcaya, which was one of Miami’s first mansions. This magnificent structure was built nearly 100 years ago when the area was still young. The original owner, James Deering was an agricultural industrialist and the founder of International Harvest. Vizcaya is currently a county-owned museum that’s open to the public daily (unfortunately, it is not accessible by water without prior arrangement). If you wish for a closer view, there’s a channel that can take us almost to the mansion’s front door. Seeing this century-old house from the water is impressive, and a view most visitors never get to witness. Built with stone that was imported from Italy and designed by by an American architect, the house is styled as an Old Italian Palazzo. What is interesting here in the 21st Century is that Vizcaya reportedly cost about 5 million early 20th-Century dollars to build and employed 10% of Miami’s population at the time. Once Vizcaya was completed, Deering furnished the house with over 400 years worth of antiques, just to make the place look as if one family had been living there for centuries. 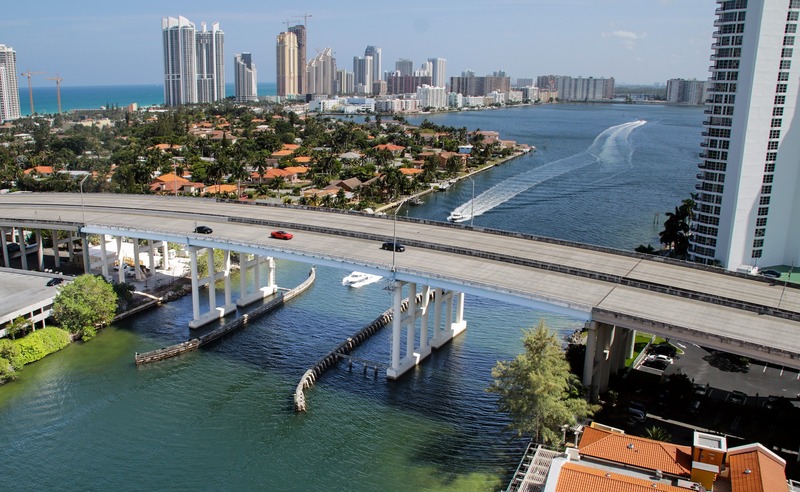 Biscayne Bay is the large body of water that lies between the mainland and the barrier islands such as Miami Beach. While there is ocean access, primarily via Government Cut, the main channel used by all the cruise ships, there is so much to see and do within the confines of the bay itself that you can have an outstanding trip and never leave the bay. Because the barrier islands offer considerable protection, the bay is usually quite gentle as to sea conditions no matter what may be happening off shore. So while a bay cruise can be ideal on any day, it is especially desirable on those rare days the ocean is less than hospitable, or for folks who prefer quiet waters period. Our next point of interest is at anchorage off the southwest corner of Key Biscayne. Nixon’s Cove is where Richard Nixon had his “Winter White House” over thirty years ago. His former house was unfortunately torn down in the fall of 2004 which we would have shown to our guests. However, the house used in “Scarface” and a few other celebrity homes still in this area are available for your viewing! One of the delightful features of this relaxing cove is the sandbar on the south side. At anytime throughout the day you are able to wade, swim or even walk on or over the sand bar because of South Florida’s tidal range which averages slightly less than three feet. 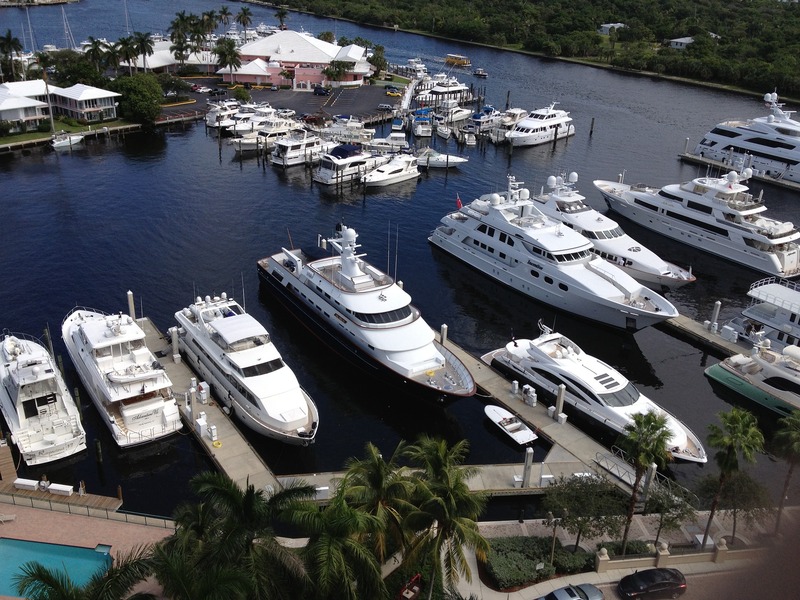 Upon our return depending on the ocean’s hospitality we may take to the open ocean for a ride back to Key Biscayne or simply go back the Intracoastal route. 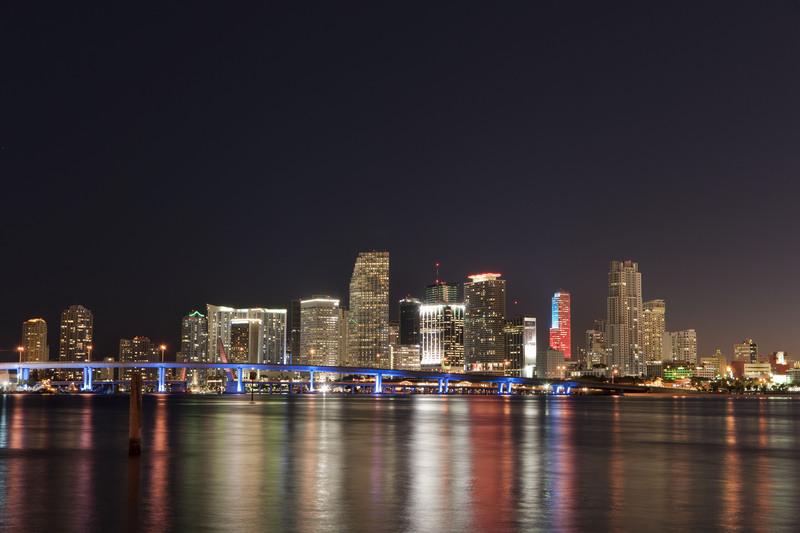 Either way you will witness the varying views of Miami’s exciting skyline. Each is unique in that you can only get that particular view when out on the water! Whether we return via ocean or bay you must have a look at ‘Stiltsville’ which was a a group of formerly private wooden homes built on stilts and spread out along the delicate reefs of Biscayne Channel. These homes were built in the early 1900’s and was started by a fisherman named ‘Crawfish Eddie’ who built his first shack in the 1930’s, then shortly after, a few of his close fishermen friends built their own shacks. This trend continued on for decades while hurricanes came and went destroying many of the homes, with time however, many of the shacks/homes were re-built allowing ‘Stiltsville” to live on. It is now recognized as part of the ‘Biscayne National Park’ make sure to bring your camera! Fisher Island is the next stop en-route back to Miami where it’s reputation and location is regarded as one of the most highest-valued real estate in all of the United States. You may only access this island by boat or helicopter! Not far away in the shallow bays is where many episodes of the TV film we all know as “Flipper” filmed most of its in-water scenes. It has been a long day filled with fun, historical education and ecology and now all too soon your journey is over and it’s back to where you started. But the sights and activities you enjoyed should provide many happy memories that will last a lifetime.